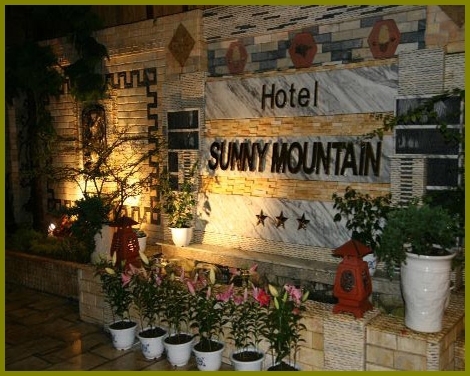 Hotel Sunny Mountain is an elegant and modern hotel, built in 2012 and has accomplished its goal of making the guests enjoy their most memorable vacation in Sapa. The hotel features 80 finely appointed rooms, all of them with nice decoration with windows looking down to the Muong Hoa valley. 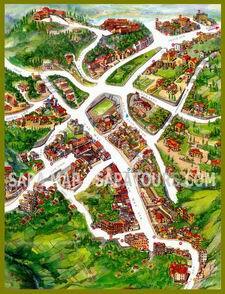 Close to town centre, just a few minutes walk to the market and nearby villages, Sunny Mountain Hotel is within easy access of all tourist attractions in Sapa. Sunny Mountain Hotel has everything prepared for you to have a good time with your partners, family, friends or by yourself, whether for tourism, leisure or for work, you will never feel more comfortable and well attended with the Sunny Mountain's warm attention.